We are recommended among st the clients for offering a quality assured assortment of Handmade Jute Cane Handle Bag. 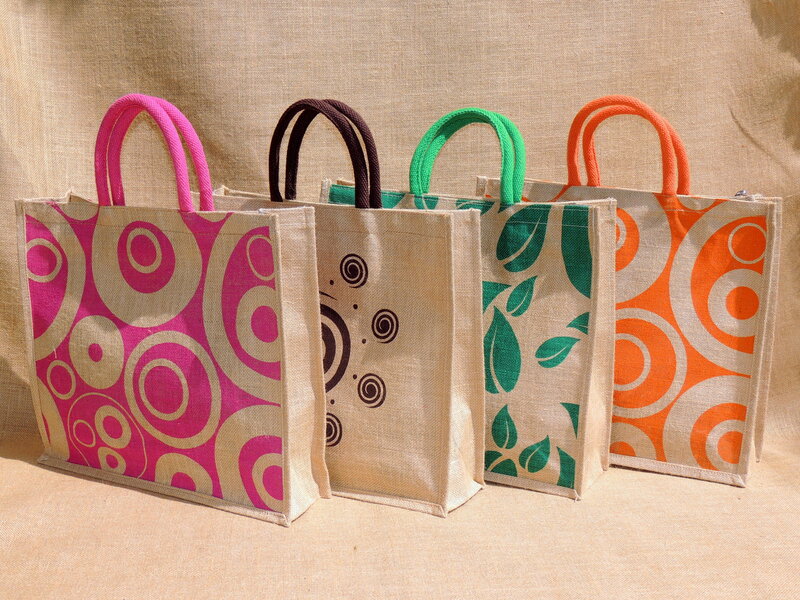 The Handmade Jute Can handle Bag we offer is widely demanded among st the clients for its availability in various sizes. These products are available in the market at reasonable rates. These attractive office folders made from Jute are ideal for your office space. Available in different colours, it is time to make your work desk more colourful and nature loving.